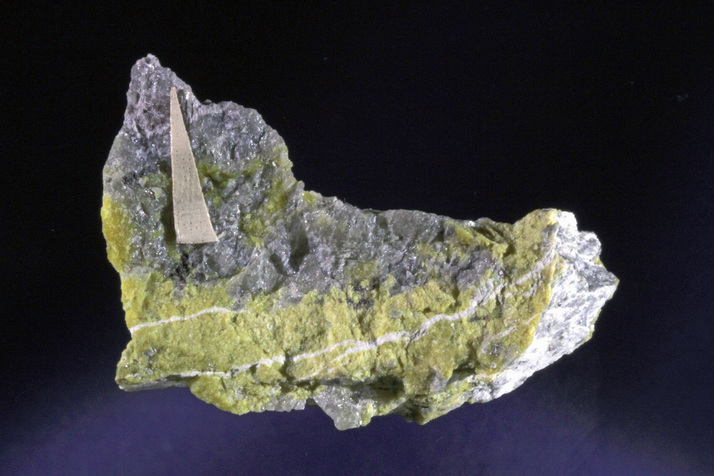 Holtedahlite: Mineral information, data and localities. First mentioned in Raade & Tysseland (1975) as "an unidentified Ca-Mg-phosphate". First described by Raade & Mladeck (1979). 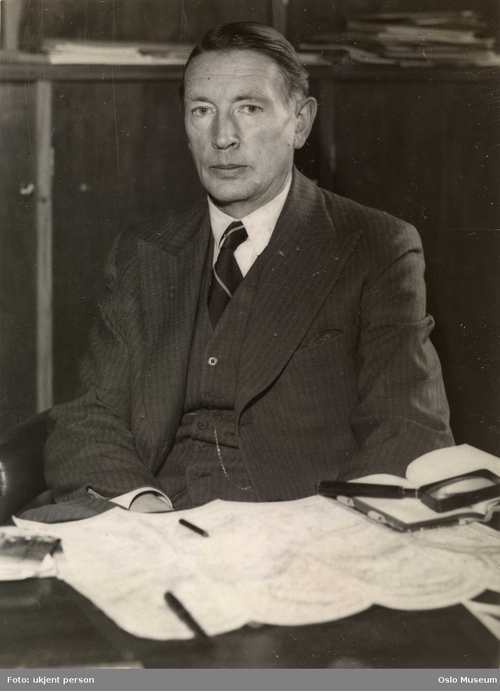 Named in honor of Olaf Holtedahl (24 June 1885, Oslo, Norway - 28 August 1975), professor of geology at the University of Oslo. He was the recipient of the Wollastone Medal of the Geological Society of London and the Leopold von Buch Medal from Deutsche Geologische Gesellschaft. Althausite 2 photos of Holtedahlite associated with Althausite on mindat.org. Hematite 1 photo of Holtedahlite associated with Hematite on mindat.org. 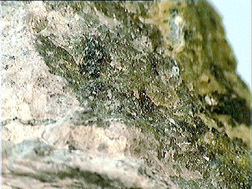 Chlorapatite 1 photo of Holtedahlite associated with Chlorapatite on mindat.org. 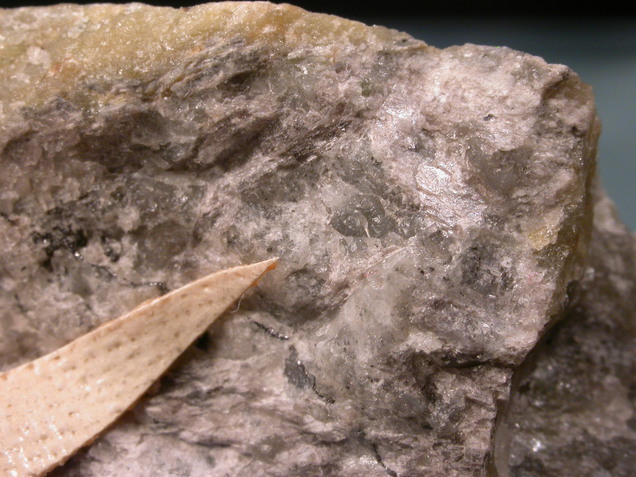 Lizardite 1 photo of Holtedahlite associated with Lizardite on mindat.org. Apatite 1 photo of Holtedahlite associated with Apatite on mindat.org. 19.3.6 Fransoletite Ca3Be2(PO4)2(HPO4)2 · 4H2O Mon. Raade, G., Mladeck, M.H. (1979) Holtedahlite, a new magnesium phosphate from Modum, Norway. Lithos: 12: 283-287. Rømming, C., Raade, G. (1989) The crystal structure of natural and syntetic holtedahlite. Mineralogy and Petrology: 40: 91-100. Jambor, J.L., Grew, E.S. (1990) New mineral names. American Mineralogist: 75: 931-937. Evans, R.J., Groat, L.A. (2012) Structure and topology of dumortierite and dumortierite-like materials. The Canadian Mineralogist: 50: 1197-1231.